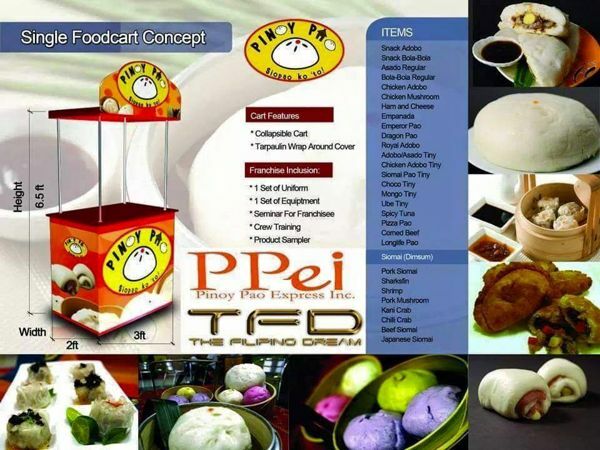 For those who are asking, the TFD Foodcart Franchise Business distributes NATIONWIDE. So it’s not a problem if you’re in Visayas or Mindanao. 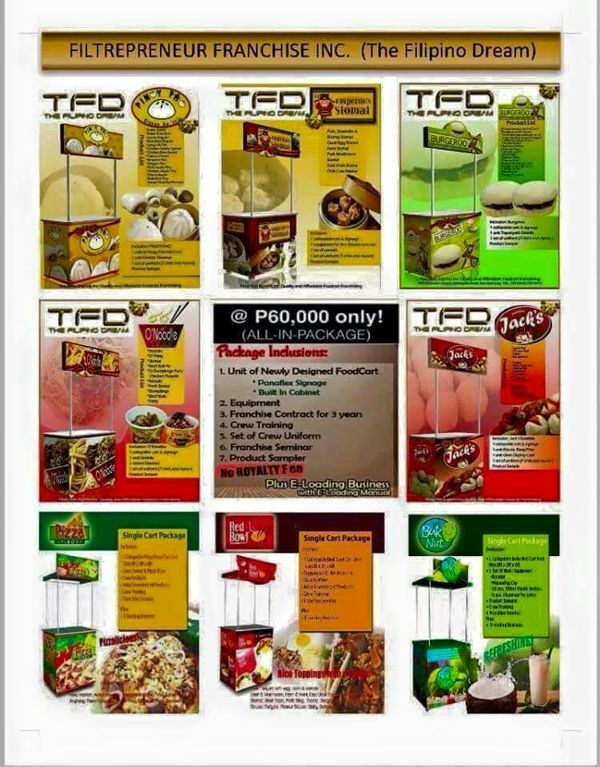 But the BEST part is that the 8 ways to earn through TFD business even applies WORLDWIDE. You get to earn weekly passive income. For our friends who are abroad (OFW’s) and have dependents in the Philippines, wouldn’t it be a great idea to gift your loved ones with a small business that can help them become financially independent this year? Cellphones/laptops/cameras all come and go as trends dictate, but the rewards of teaching our friends & family the value of independence and hardwork lasts a lifetime! We can help you achieve your dreams if you let us. 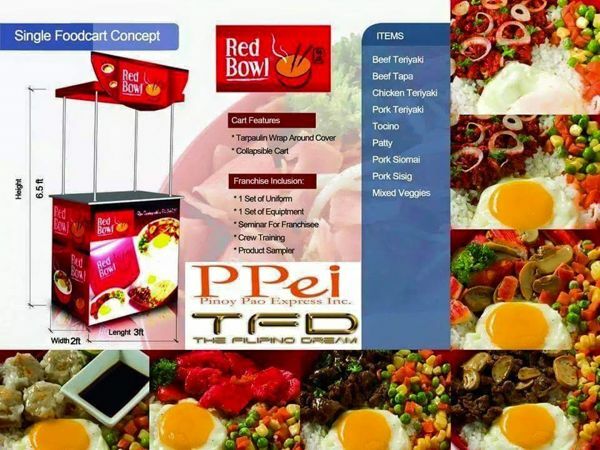 Get a Franchise now and enjoy TFD’s DUAL BUSINESS SYSTEM with 8 WAYS TO EARN!!! 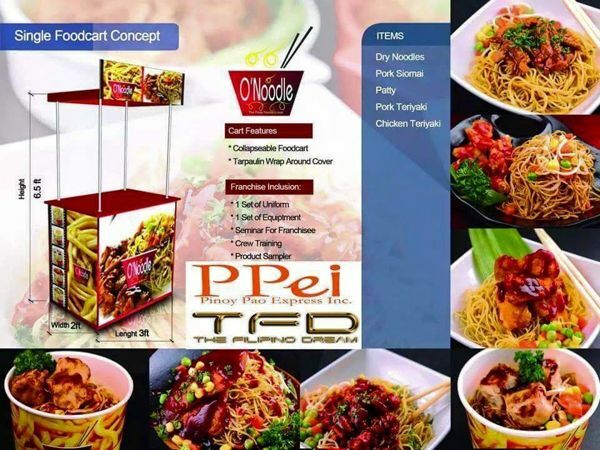 Now, do you want to start a business with us? Add me on FB and let’s talk about the business . Thanks for sharing . Will come to visit again.Click here to find more information…………. very nice awesome information shared by you.